I was reading a Winnie-the-Pooh picture book with Charleston a few weeks ago and had a mind-blowing realization: the characters in The Hundred Acre Wood are lifted straight from the Enneagram model of Personality! This wasn’t the first time I’ve attempted to identify the Enneagram types of fictional characters; to be honest, it’s nearly impossible for me to read a book or watch a show or even have a one-on-one conversation without thoughts of personality type springing to mind. But rarely have I encountered a cast of characters that so clearly aligns with a specific model. Because fictional characters tend to follow predictable behavior patterns, it’s not uncommon for a character to align with an Enneagram number. Numerous blog posts and online forums have been dedicated to introducing people to their literary Enneagram doppelgängers. However, I’ve never seen a Winnie-the-Pooh character pop up on these lists, nor have I encountered a fictional world in which every Enneagram type was so clearly represented. I doubt that A.A. Milne was familiar with the Enneagram (although the model has been around for quite some time, so that’s not outside the realm of possibility), but he’s given us some great characters for helping us understand the Enneagram and ourselves! Ones are the perfectionists. We (I’m a One) are principled, improvement-oriented, and like to abide by the rules. We can also be critical, dogmatic, and inflexible. Rabbit exhibits each of these qualities, as well as the bossiness and preoccupation with order seen in many Ones. Rabbit has always been my least favorite character in the Hundred Acre Wood—possibly because I see too many of my own idiosyncrasies in him. Twos are the helpers. They are caring, generous, and attentive to the needs of others. Kind-hearted and nurturing Kanga demonstrates these positive Two attributes, as well as the obsessive protectiveness and (if you read into the story a bit) martyr mentality of a typical Two. Threes are the achievers. They are success-oriented, image-conscious, and driven. While we don’t see much of Gopher in the Pooh stories, we do know that he is a hard worker who is occasionally boastful, seeks approval, and fears failure—all of which are typical qualities for a Three. I have a soft spot for Enneagram Fours, so it’s no surprise that Eeyore has always been my favorite Disney character. Fours are the Individualists. They are sensitive and introspective with a flair for the dramatic. While not all Fours are perpetually gloomy like Eeyore, they generally experience a sense of longing and melancholy. Eeyore embodies a Four’s pessimism and chronic low self esteem, as well as the emotional honesty that Fours wear as a badge of honor. Fives are the investigators, also known as the observers. They are cerebral and perceptive and crave knowledge. While more outgoing than typical Fives (who generally keep to themselves), Owl exhibit’s the Five’s intellectualism, intensity, and self-reliance. Owl also fits the absent-minded professor stereotype often associated with Enneagram Fives. Sixes are the loyal skeptics. They are prone to worry and driven by a deep need for security. Sixes are insightful and loyal, but also suspicious and highly anxious. Piglet demonstrates a Six’s vigilance and fearfulness as well as the loyalty and courage found in healthy Sixes. Sevens are the enthusiasts. It was Tigger’s obvious embodiment of a Seven’s exuberant positivity and zealous commitment to fun that tipped me off to the Enneagram’s prsence in the Hundred Acre Wood. Sevens are fun-loving and energetic, but often irresponsible and overconfident, all qualities we see in Tigger. Eights are the challengers. They crave power and can be willful and confrontational. They can also exhibit positive traits of strength, self-confidence, and decisiveness. 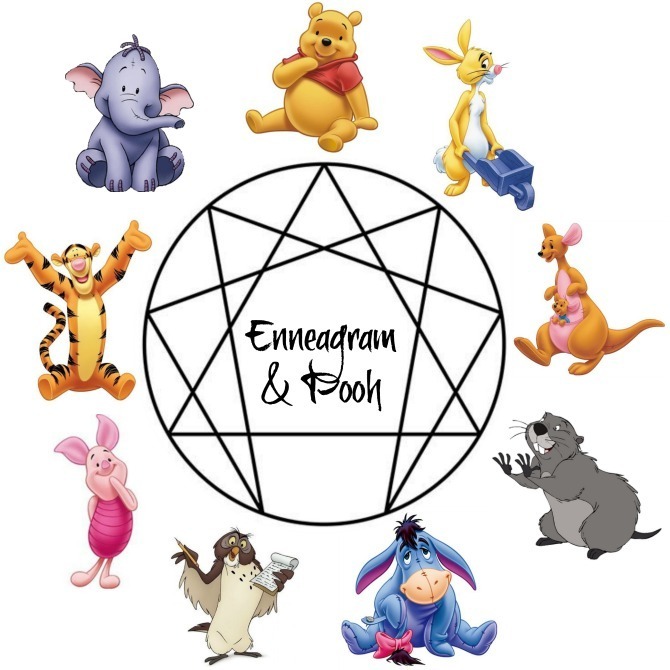 Eight is the one Enneagram number that I don’t see clearly portrayed in any of the primary Hundred Acre characters, although the aggressive Heffalumps and Woozles are likely Eights. Nines are the peacemakers. They are thoughtful, friendly, and agreeable. Winnie-the-Pooh demonstrates the Nine’s optimism, complacency, naiveté, and innocence. Nines are sometimes known as the crown of the Enneagram because they encompass elements of all other eight types; it’s fitting that the title character of the series would be an Enneagram 9. There you have it—more than you ever wanted to know about the personality types of this lovely batch of Disney characters. 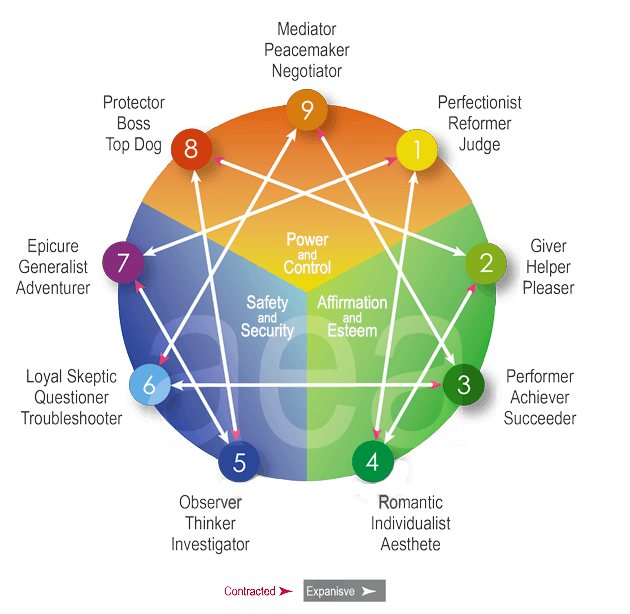 For you Enneagram enthusiasts out there, I’d love to hear your thoughts: do you think this model fits, or am I stretching it? 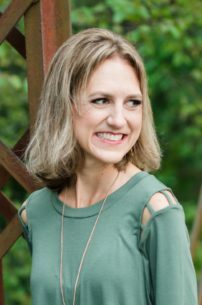 What are some of your other favorite fictional manifestations of the Enneagram (or any other personality model)? Self-Help: How should we feel about it?